Front are a full inch wider so may be rubbing issues. Another option. 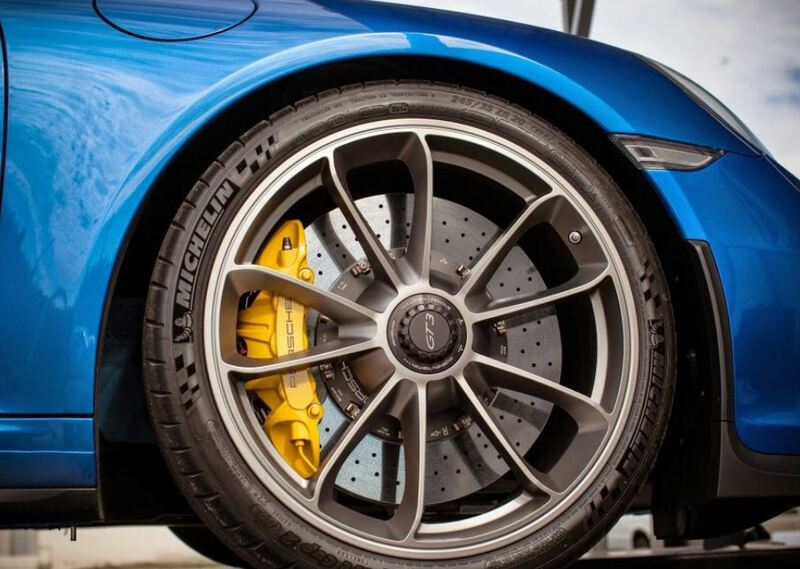 991 anniversary wheels on a C4S. They look very nice Jeremy, I would love these on my turbo but mega £££. Mine are now up for sale on this site! 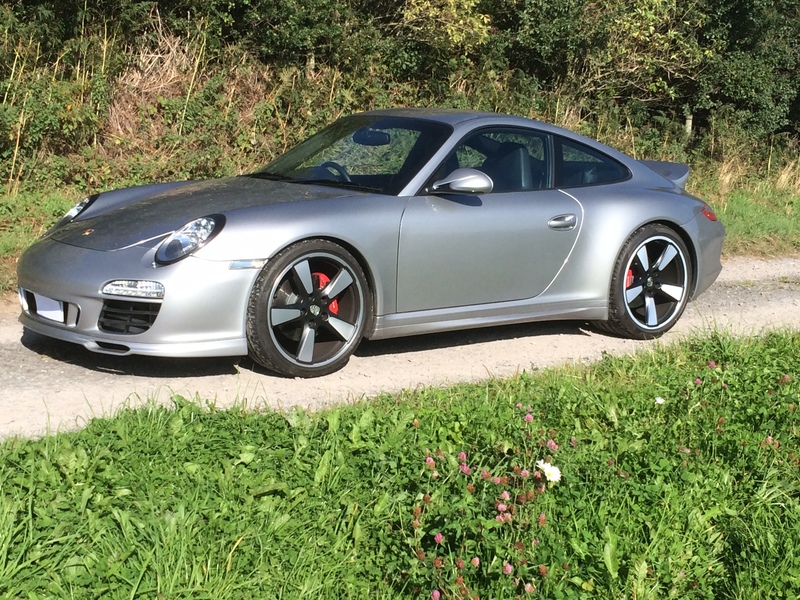 Are you selling them because you just fancy a change or were they a bit of a hard ride on a 997 after you lowered it. If you see my earlier post the ride isn't an issue. I want to mske it look more standard though because I am old git and sad like that. They were on the car when I bought it and it took me weeks to decixe to take them off. In the end I struggled to get the GT3 ones but found some similar. I enquired to 2 OPC's last year about fitting 991's and categorically informed not to do so under no circumstances. Geo would be out, the scrub radius wouldn't be central affecting handling and the rolling circumference for the speed and odo meter would be incorrect. After some research it seemed what they were saying was correct with sizes and offsets. So ultimately I passed on the idea and didn't risk the chance of altering the car aesthetically or insurance premium / investigation should the worst happen. Interesting, seemed fine on mine. Circumference is dealt with by using the right profile tyres so thst isn't an issue.